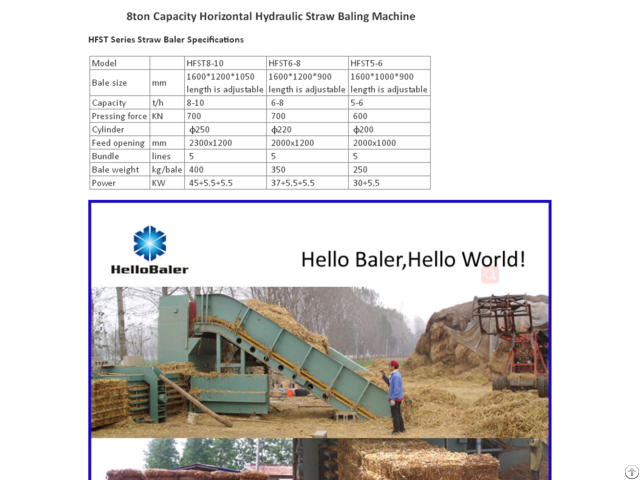 About HelloBaler HelloBaler is one of the brands belonging to Qingdao SPDF Hello Baler Machinery Co, . Ltd which has been in this line since 1986. Our company participated in the design and production of the first straw baler in China. And now we're proud to say that we're the biggest baler manufacturer in China mainland. 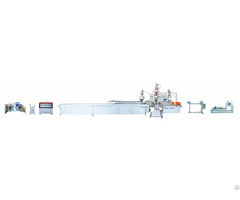 More than 30 years production & sales experience. 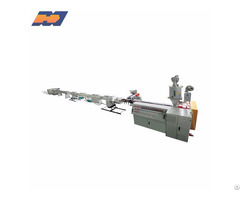 Three manufacture plants with more than 200, 000sqm modern workshop. 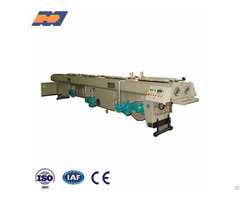 Reliable quality and responsible after-sell service --- Because of that, we have occupied 77% domestic baler market.